Much More For Less !! 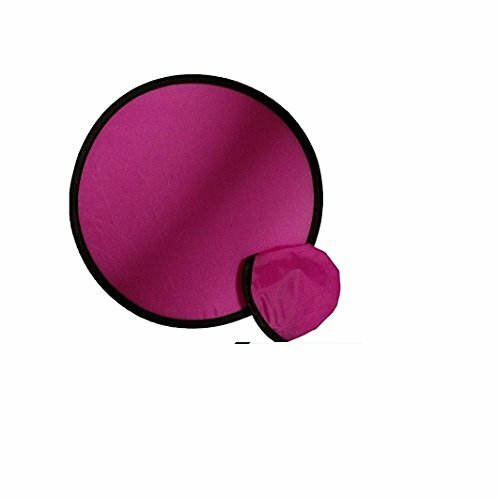 100 Quantity Folding Toy Pocket Disc Flyer with Pouch ( PINK) by SHOPINUSA by SHOPINUSA at Scruffs Game. Hurry! Limited time offer. Offer valid only while supplies last. Foldable Frisbees, Pouches Included, Easily carried in your pocket. Take them along camping or on a picnic. If you have any questions about this product by SHOPINUSA, contact us by completing and submitting the form below. If you are looking for a specif part number, please include it with your message.